We’ve been following Frankie Collective for a while now and it’s safe to say…we’re obsessed. The vintage reworked goods are always cute and innovative. I love to see brands push boundaries and Frankie always comes through. 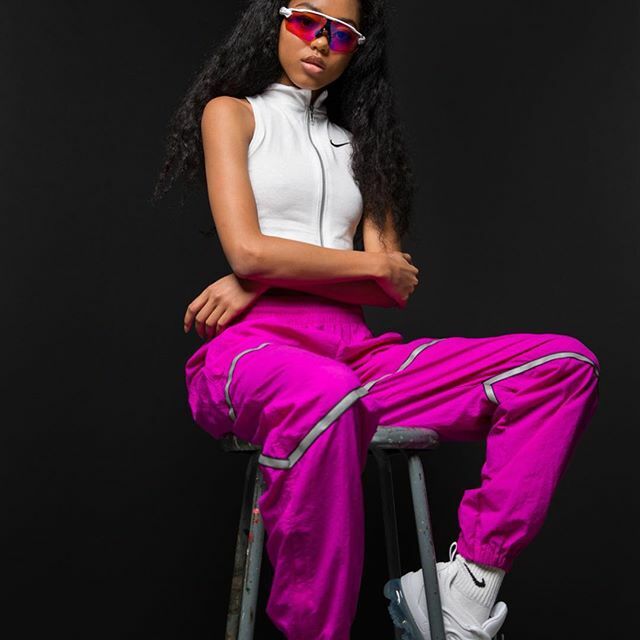 Starting the year off right, the brand’s first drop of 2019 is full of looks. 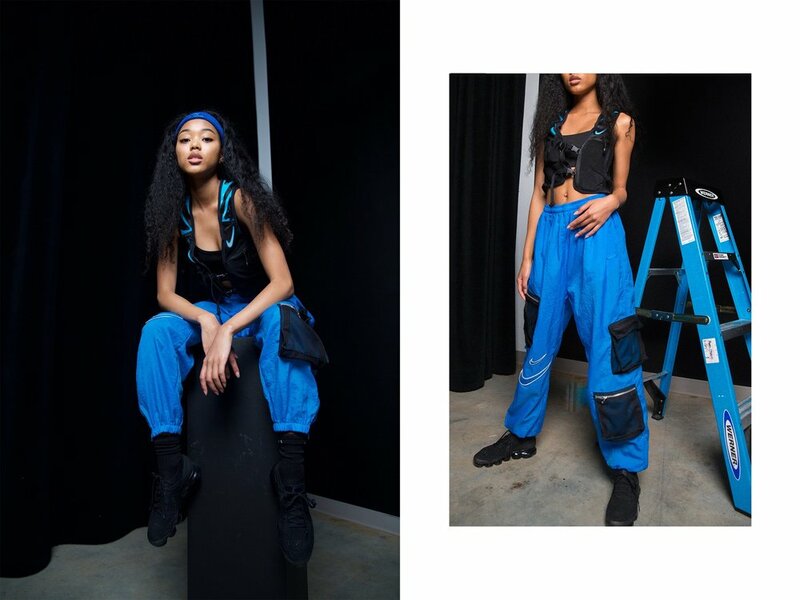 Featuring reflective 3M taping, sportwear vests and reworked wind pants, you definitely don’t wanna miss out on these pieces. I’m loving all of the 90’s yet on trend looks in this drop. Standout pieces for me are the Adidas Mesh Vest, Adidas Buckle Wind Pants and Nike Crop Zip Tank. Take a look at a few of the pieces from this drop below! All of these pieces are such good Nike and Adidas staples. 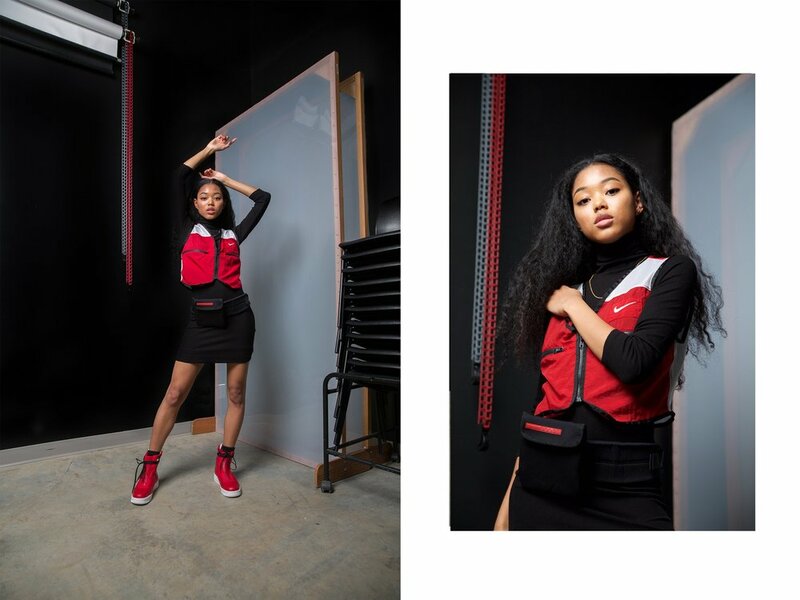 Frankie Collective’s unique redesign style is a needed force in women’s streetwear and we’re loving it. 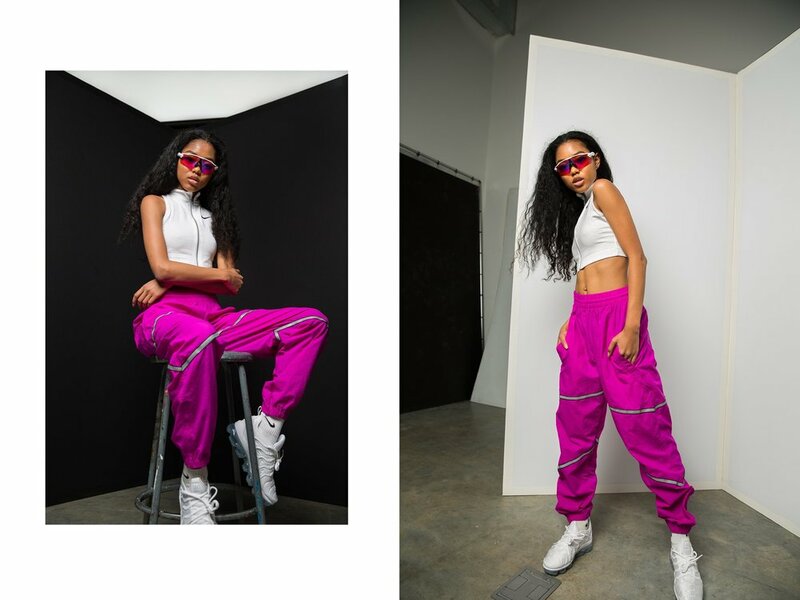 If you’re loving these pieces too, you can SHOP THE DROP below! 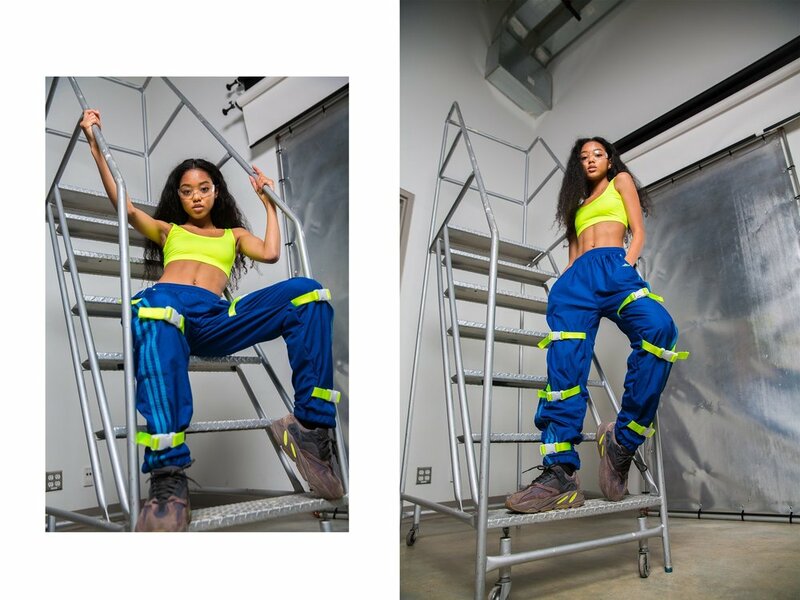 Featuring 3M vests and pants. Street style with a pop of pink. The North Face Is Droppin' Fire With The F/W 2017 "International Pack"
We NEED this heat for winter. 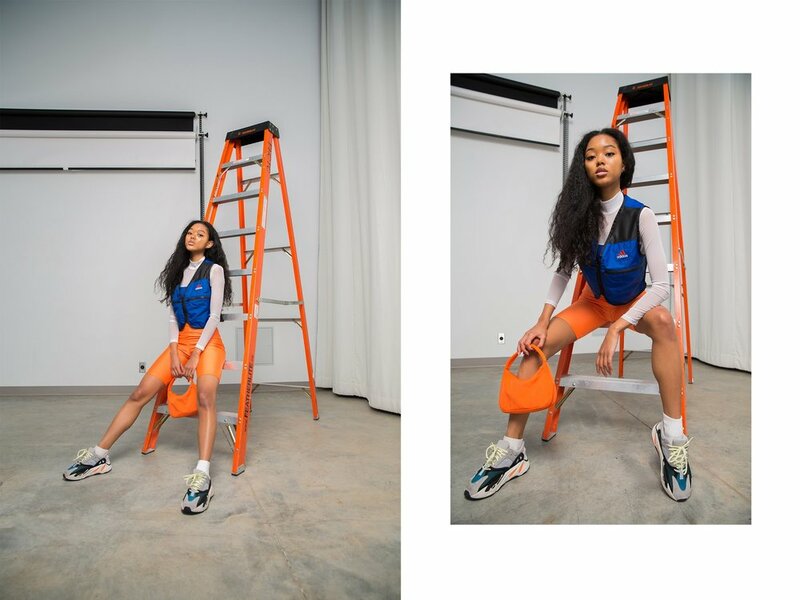 Streetwear Queens reign supreme. You better recognize.